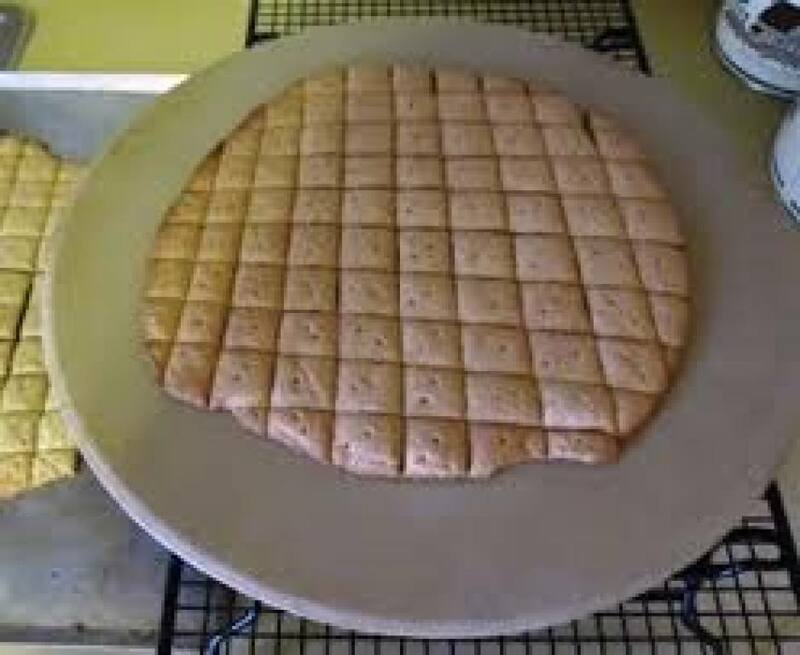 Description: Individuals and families prepare in their homes the Eucharistic bread for weekend liturgies, school liturgies and special occasions. There is a one-time training in how to prepare the bread. A week before people are assigned to prepare the bread, they pick up a kit at church that contains materials needed to make the bread.Bakers are responsible to buy the ingredients. A schedule is made yearly. Typically, people are assigned to bake bread 2 to 4 times per year. NOTE: This ministry is only at St Joan of Arc. that they might be fit to become your body. may I find a renewed presence of you in my life. experience your profound presence in their lives as well. I pray for this in the name of Jesus Christ the Bread of Life.